(P1) Tiger Woods has a new return date: Dec. 1. (P2) That might not come as a surprise, considering the tournament he plans to enter. It’s the World Hero Challenge, and he just happens to be the host. (P3) What the heck, if you’re going to be on hand anyway why not play a few rounds of golf while you’re in the Bahamas? And, why not return ahead of your 41st birthday? (P4) Woods hasn’t played a PGA Tour event since August 2015. He continues his long, arduous recovery from back surgeries. After announcing he would play the first tournament of the 2016-17 Tour schedule, Woods withdrew a few days before last month’s Safeway Open. (P5) It sounded as if he was worried about embarrassing himself when he pulled out of that California tournament. “My game is vulnerable and not where it needed to be,” Woods said at the time. (P8) The Turkey tournament, the Turkish Airlines Open, begins Thursday. Woods will not be the main course. (P9) Woods did hedge on playing the Safeway Open, and there is no guarantee he won’t back out of the Bahamas event. (P10) If Woods plays in the Bahamas, he still would not have made his return to the PGA Tour. The December tournament is open to 18 plays and not on any pro golf tour. (P11) So how are fans taking the news of Woods’ Bahama plans? Not well, according to Golf Digest. 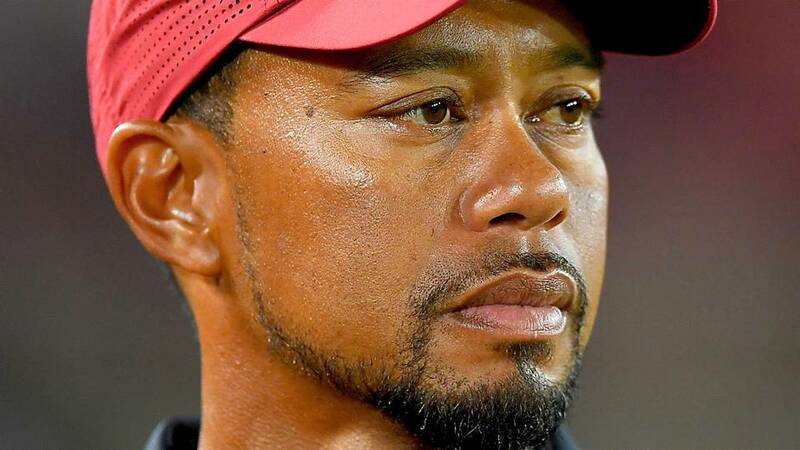 If Twitter comments it posts are any indication, Tiger will be toast as a major attraction. (P12) And if he backs out of this tournament, Woods will only alienate fans further. So unless he plays like Tiger Woods in his prime, Tiger Woods will not impress. (P13) Hero, by the way, is an Indian motorcycle and scooter maker. Are you a golf fan? If yes, who are your favorite golfers? If no, why not? Have you ever participated in a tournament of any kind? If yes, what type of tournament was it? If you could be a champion sports player, which sport would it be and why? Tiger Woods will be back in action on _______________. When was the last time Tiger played in a tournament in the PGA? What are 2 products produced by the company Hero?